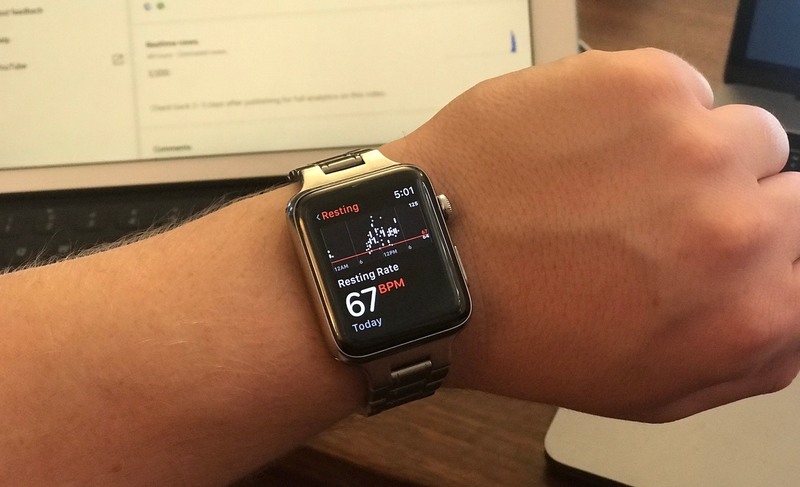 Apple’s smartwatch saved the life of a 24-year-old Australian after receiving a warning from his smartwatch of irregular heartbeat during sleep. The heart beats 60 times per minute, while the heart rate of Mike beat between 130 and 140 beats per minute during his sleep. 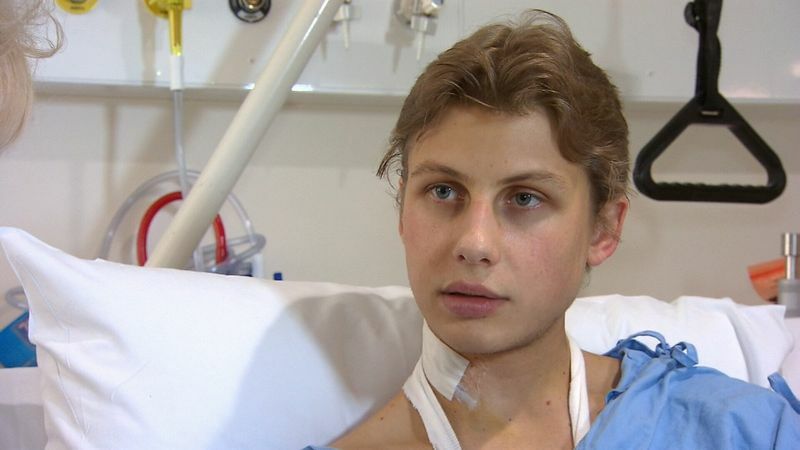 Apple Smartwatch saves the life of a young Australian heart patient. His surgery soon revealed to the doctor that he had suffered a hole in his heart from birth. In addition, his upper lungs were pumping into the right atrium of his heart instead of the left atrium. Professor Michael Wilson, a heart surgeon, said that this made the blood flow in his lungs and prevent it from reaching the rest of his body. While the open-heart surgery was the usual method used to repair the heart of Mike, the doctor made a small incision and used a DaVinci 3D robot for repairs, reducing the duration of recovery from 12 weeks to 3 weeks. “I do not think I will live without a smart hour now, I love her for rest, but also for the fact that she helped me in a medical thing, I had no idea about him, and perhaps saved my life.” Lav said. Smart watches will take over the old conventional watches by 2025, People are no more interested in old analog or digital watches. Doctor in united states recommends their patients to wear the smartwatches like Apple. There are other cheap Chinese manufactured smartwatches are also available in the market. Fitbit a popular health fitness brand is also available with cheap products but reliable. There are also some premium quality smartwatches in the market as well like read our article here on the best premium smartwatches.